This tour is recommended for tourists who wish to learn more about Korean history and culture. 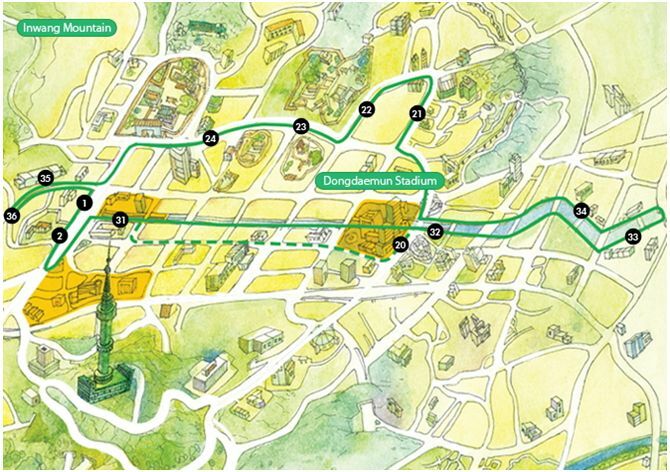 Passing by the Cheonggye Stream, the course includes royal palaces, Insadong, and Dongdaemun. I paid with a credit card as I visited the Gwanghwamun ticket booth, otherwise, you would need to pay by cash.